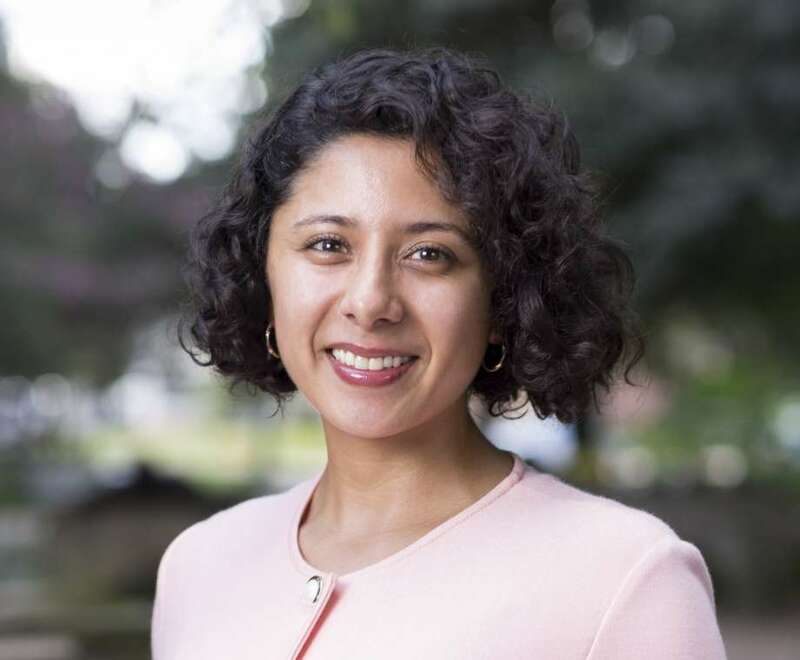 Columbian born, raised in Peru and Mexico, 27-year-old Democrat Lina Hidalgo, was elected as the newest Harris County judge, unseating long-term serving Republican Harris County Judge Ed Emmett. Hidalgo came to the U.S. in 2005 and earned a degree in political science from Stanford University. The same year she graduated from Stanford she also became a citizen. While living in Texas, she was a Spanish-English medical interpreter at the Texas Medical Center. 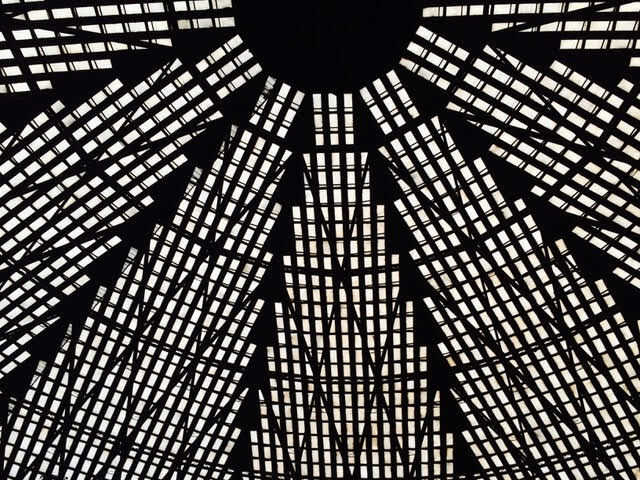 In a recent interview with local news, Hidalgo responded to questions about the Astrodome implying that she had no idea what they were talking about. 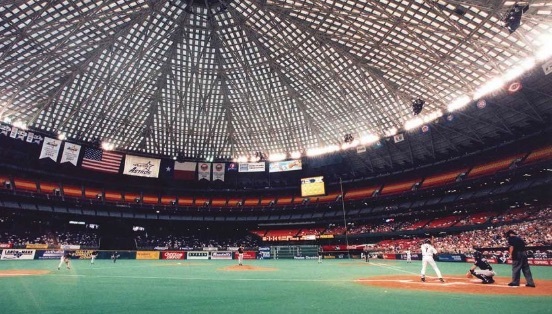 By contrast, the judge she defeated, well-respected and longtime Astrodome advocate, Judge Ed Emmett, led the campaign to save and restore one of Houston’s most well known symbols. 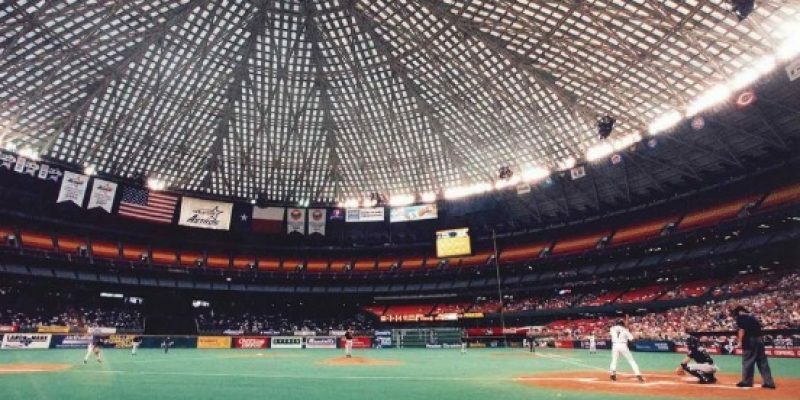 Formerly called the Harris County Domed Stadium, the Astrodome opened in 1965 and was for decades the home of the Houston Astros. 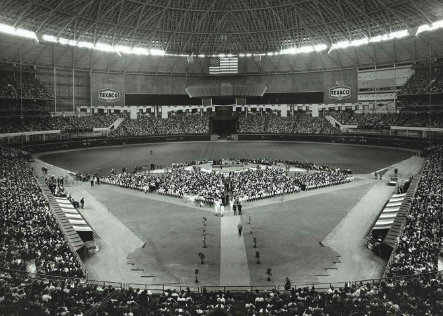 The Astrodome was the first fully-enclosed sports stadium and first air-conditioned event venue of its size, which seated over 70,000 people and had enough space for an indoor chapel and a bowling alley. 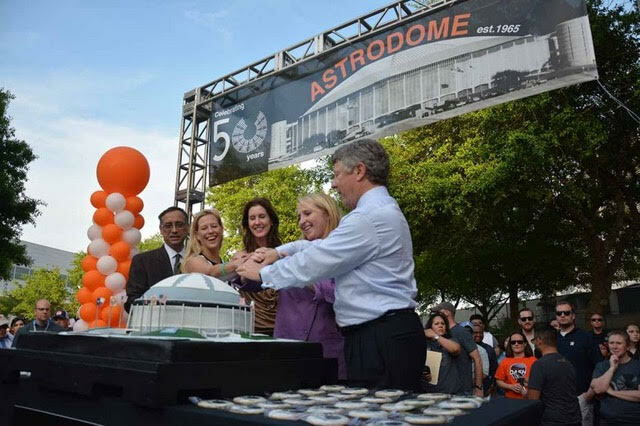 Sounds like Hidalgo missed the event, and one of the iconic symbols of what it means to be a Houstonian. Emmett was there, along with thousands of Texans.